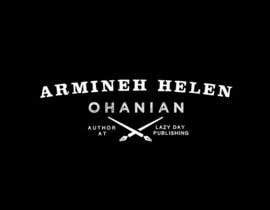 I am in need of a logo for a new website for an Author. 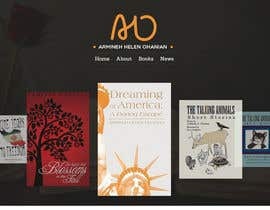 The logo should follow the theme of the website: [login to view URL] and be centered around writing. 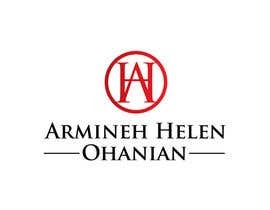 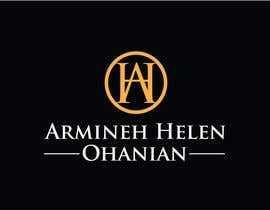 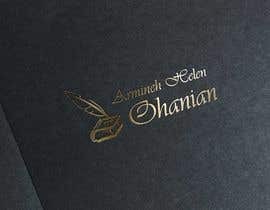 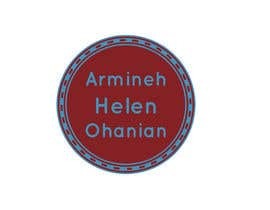 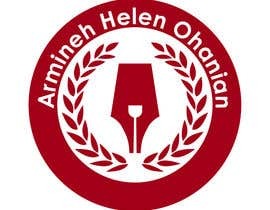 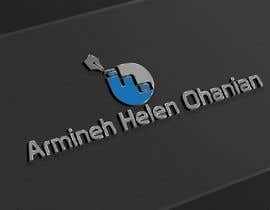 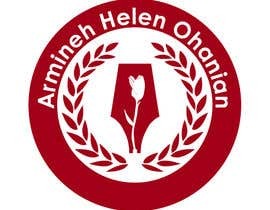 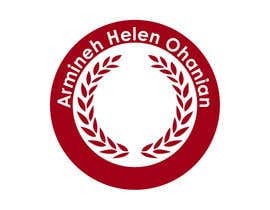 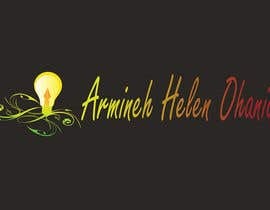 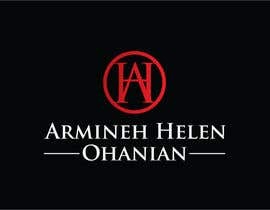 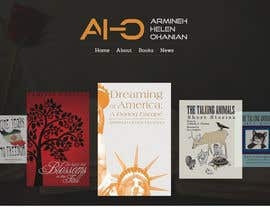 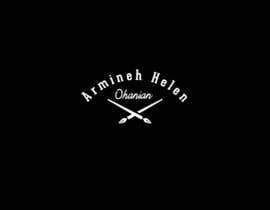 The logo should be named "Armineh Helen Ohanian", note that on the website it is "Armineh Ohanian", I would like the full name instead.